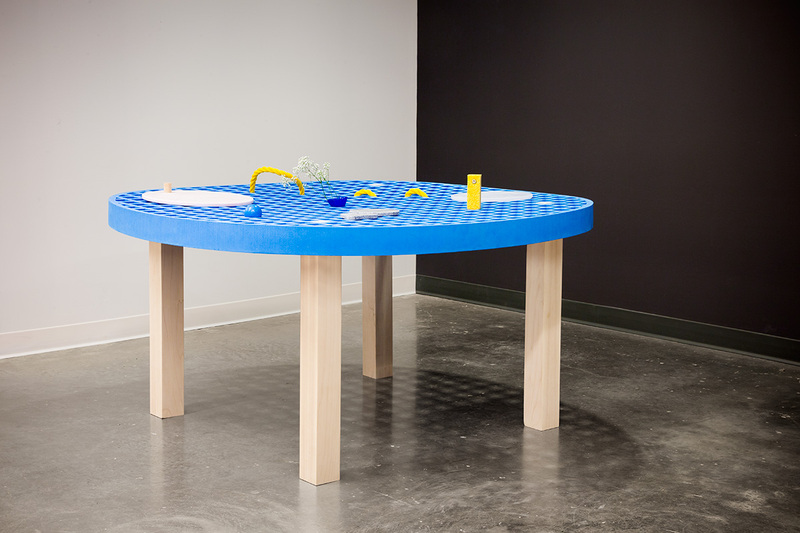 A table where adults can behave like kids. 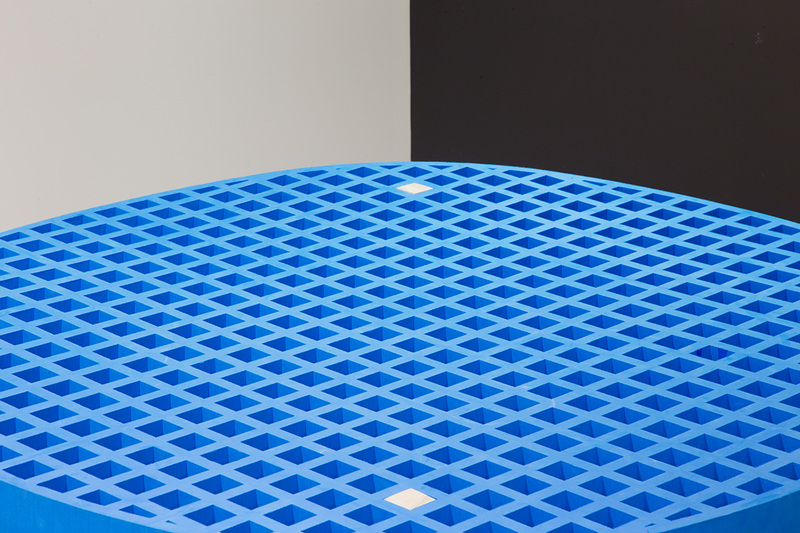 Soft Cell is a gridded foam table that is anything but locked. 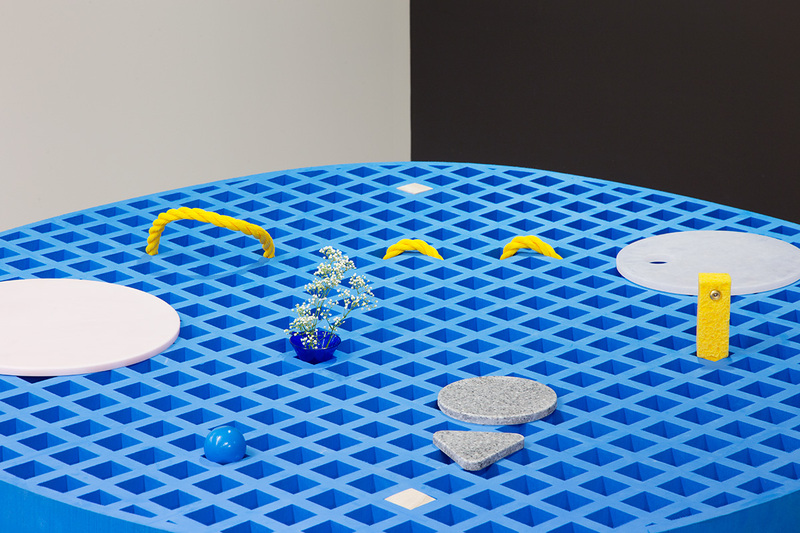 The constrictive nature of the grid is broken by the opportunity to create landscapes with blocks that plug into the table’s compressible surface. Soft Cell encourages interaction, communication, and play by offering a systematic platform that isn’t afraid of getting out of line. 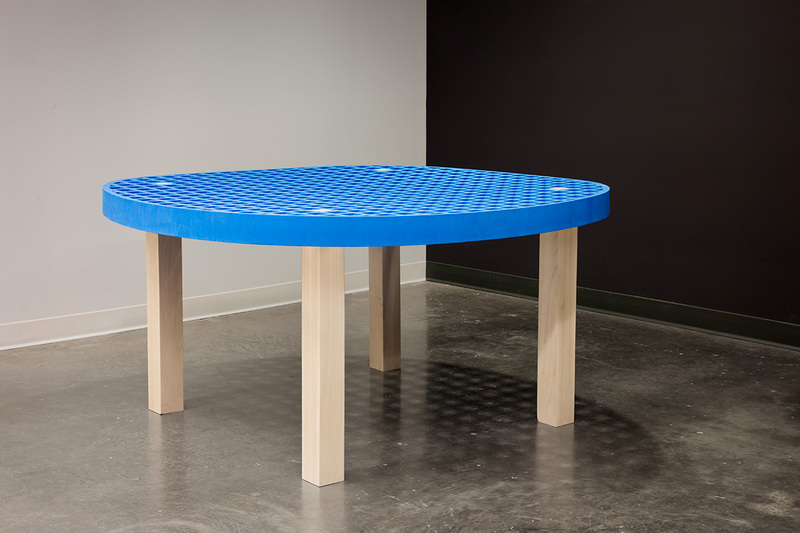 It seats up to 8 people and is accompanied by a set of blocks that users are encouraged to add to. 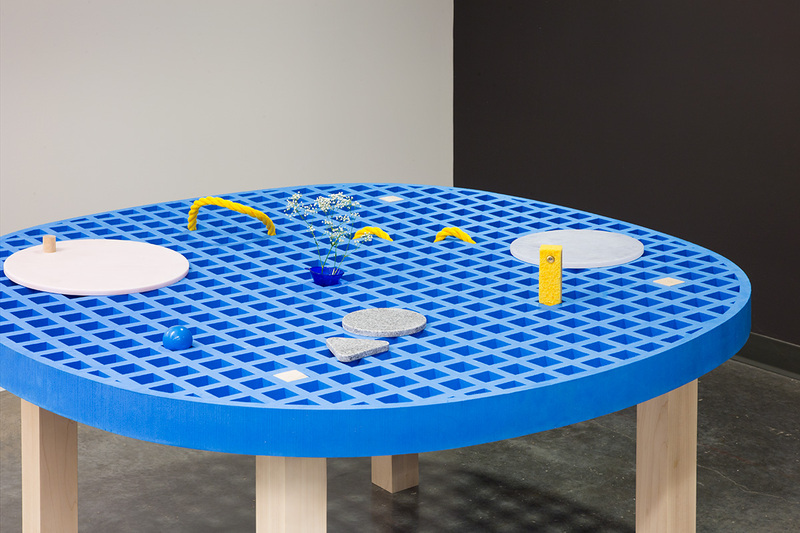 Andrea Rose Chiu (BFA 2014) is a designer and artist working in Chicago, IL. 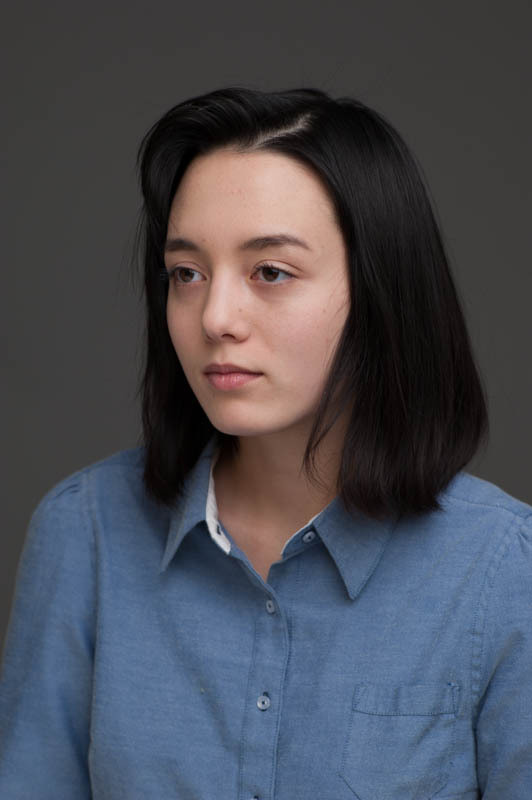 She is pursuing a degree at The School of the Art Institute of Chicago where she studies designed objects, philosophy, sculpture, and ceramics. She works as a director for the Student Union Galleries and co-director for the gallery Alcatraz Chicago. Chiu’s interests lay in making things that are dysfunctionally functional. Her dry humor, good intentions, high expectations, and practical nature come through in her work.